Since Abbekerk was torpedoed by U-604, I was surprised to read that a book was written about this U-boat. Since I know Abbekerk was the first and rather easy victim of U604, I didn’t expect more then a few pages about the event but hoped it would be an intersting read anyway. I was right on both. Most books about Uboats handle over the big Aces in the beginning of the war or try to picture a historically correct picture of Uboat operations. 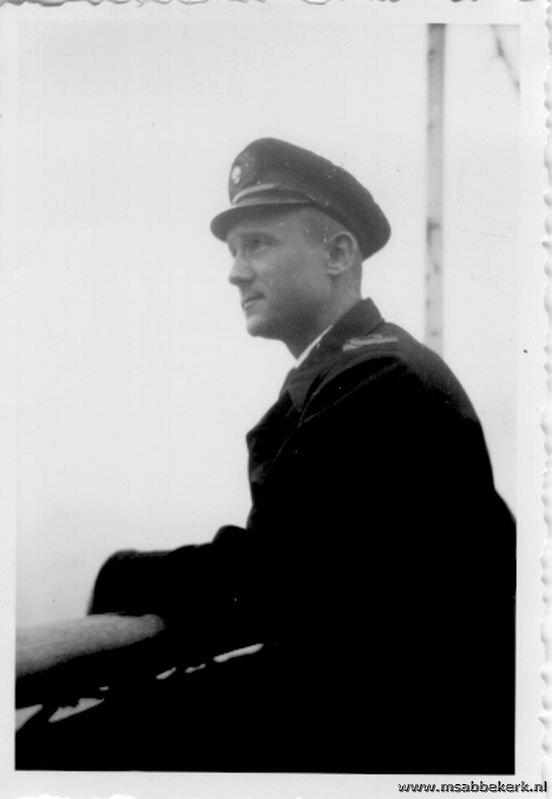 U604 and her skipper Holtring were far from an ace and saw first action in august 1942 when the tide was allready turning for the the Uboats. And although they outlived there life-expectancy at sea with over 200% procent, her story is that of the hunderd nameless uboats that sailed the atlantic and tried to sink ships but eventually were sunk themselves. The big difference of U604 is that a major part of her crew survived her sinking and also survived the war. And so did numerous pictures. The book gives an interesting insight of Uboat life, from the shipyard and crewtraining, to the coordination of Uboats operations in the Atlantic. Its written in ‘simple’ and easy-to-read English, which is a good thing for foreign readers. 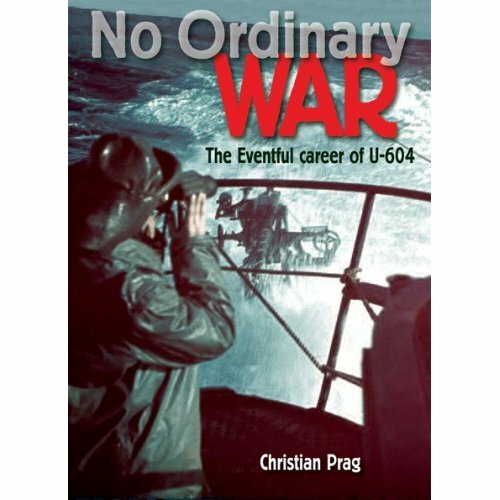 Prag tries to mix the Uboat facts and crew experiences with some background on the victims and the allies as well. It also really has a lot of pictures that makes the story more real and imaginable. Unfortunatly that is nessecary too because the story itself is told rather from documentary view that makes it hard to identify with the crew and what they gone through. It very much tries to be a factual story which – unless you you are a historian – is rather boring. Since the book is for a big part bases on interviews I (but thats just my opinion) would have liked it to contain more ‘raw stories’ as they were told by the crew. U604 radio was broken at the time she attacked Abbekerk, and had been so for days. She could hear messages but not send her self. Allied direction finders (working much better than the Germans believed) could no have plotted U604. This is interesting since Abbekerk was rerouted a day before her sinking because of Uboat activity. When evaluating her sinking there has been doubt if she had changed her course accordingly and so sailed right into U604’s periscoop sight. This seems now very unlikely since without transmitions, the Allies didn’t know where U604 was. U604 fired 4 torpedoes at Abbekerk on a calm moonlit night from close (1,5 kilometers) range. Only one hit was surprising but the crew also heard a noise that could have very well been a second torpedo hitting without exploding. One can only guess what would have happened if that second torpedo had exploded.